Former Vice President Joe Biden says Democrats have no reason to impeach President Trump. Biden, a frontrunner for the 2020 Democrat nomination, says his party should wait until Robert Mueller announces the results of his Russia investigation. 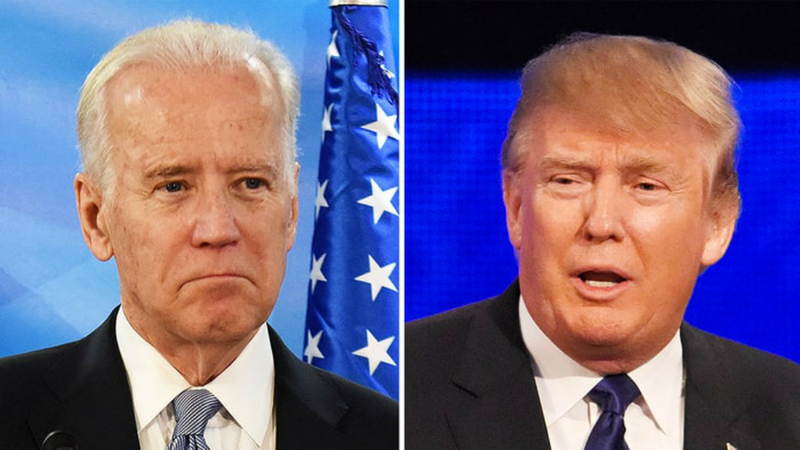 “Former Vice President Joe Biden on Thursday said he hopes Democrats don’t try to impeach President Donald Trump if they retake the House of Representatives following next month’s midterm elections.